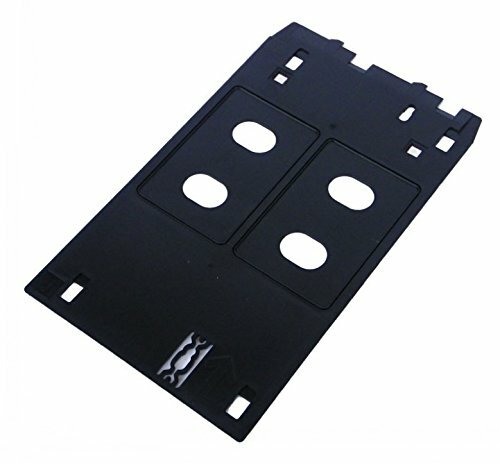 Inkjet PVC ID Card J Tray for Canon MG5420 MG6320 MX922 MG7120 iP7230 iP7220 ect. printers. Can print with dye ink or pigment ink.